At what point do I actually serve my teacher? After the movie, we went to a nearby Denny’s (as you do at 1am when nothing else is open). As I sat in Denny’s and listened to Rinpoche joking and teasing everyone, a thought hit me. 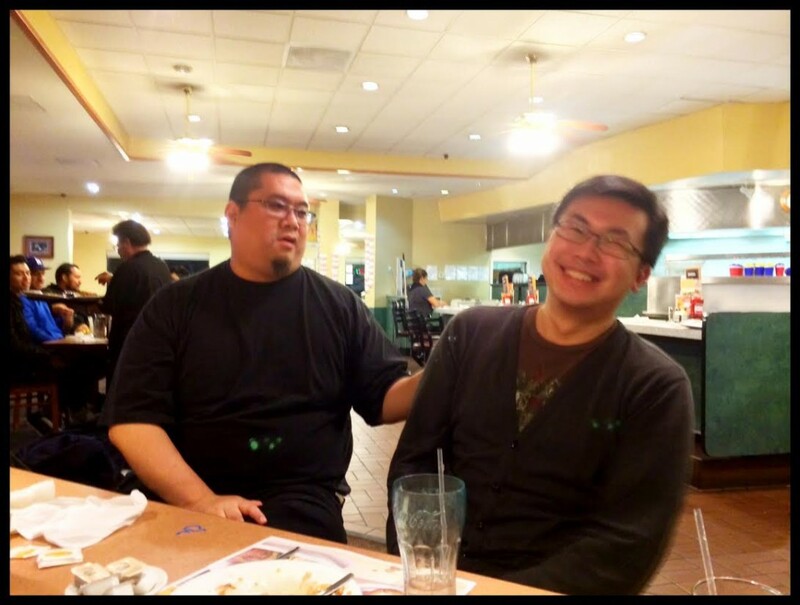 Rinpoche got Pastor Seng Piow to drive, paid for the movie tickets, paid for supper, told us stories and jokes and kept us entertained, AND gave us a Dharma teaching. So at what point do I actually serve my teacher? Was it when I opened the door to the car? When I arranged for the movie tickets Rinpoche paid for? Told the waiter what Rinpoche would like for supper? The number of times Rinpoche has taken me out numbers into the thousands (I’ve known Rinpoche since I was 10/11 years old, so it’s possible). Every single time – save for a few exceptions where I was able to sponsor the meal or something – it was Rinpoche who arranged for everything all the way. And told us stories and kept us entertained, and gave us Dharma teachings. So I kept asking myself a tough question – at what point do I actually serve my teacher? Am I serving him when I respond to texts in a timely fashion? Am I serving him when I answer a practitioner’s questions? 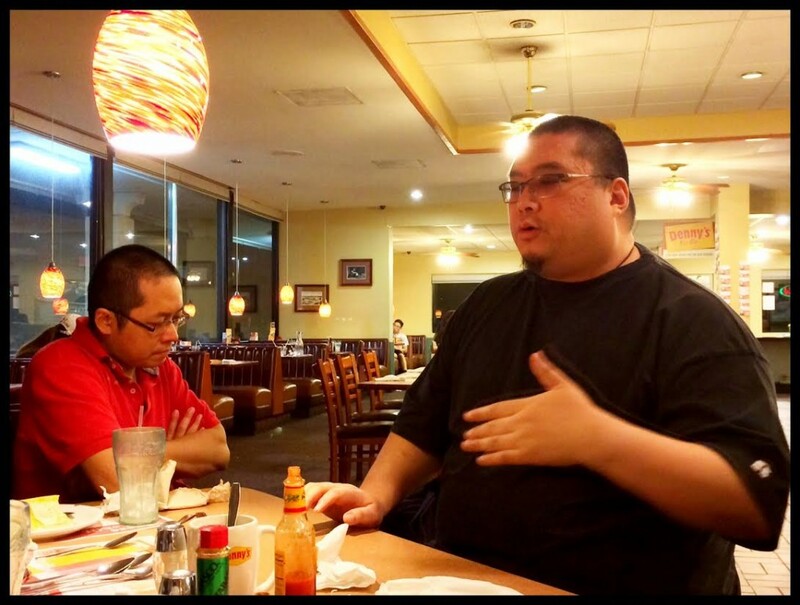 Am I serving him when I teach at the Tsem Rinpoche Foundation? Am I serving him when I cook a meal? Am I serving him when I listen to his teachings? Am I serving him when I’m laughing at his jokes? When I stay up late to work on a blog post? All of those things, Rinpoche can do for himself. All of those things benefit me and someone else, but NOT Rinpoche. So when do I actually serve my teacher? What is serving one’s lama about? It’s not about slavery or servitude; it’s about learning to focus out on the person closest to us, who have given us the most, and paying back their kindness. Using that person as a focus when we train ourselves in compassion, so we can later expand that focus to include all sentient beings. That’s what serving a lama is really for and that’s what spiritual practice is about. It’s quite terrifying when the realisation hits you that the answer is “never”. The subtlety of our selfish mind is quite astounding. We fool ourselves into thinking we are engaging in real Dharma practice, when we haven’t even begun to scratch the surface of what REAL practice truly means. The Dharma we know, that we REVEL in the fact we are so knowledgeable about, is not real Dharma practice. Ringing the bells, going to teachings, reading books and feeling all good about how much we know is not real Dharma practice. It’s not guru devotion. It’s not serving our lama. It only benefits ourselves, and no one else. Yet we call ourselves ‘spiritual’ when we can’t serve even one person, the person closest to us, because our minds are so preoccupied with self-cherishing thoughts. Yet we are so flippant about it. We are flighty, make excuses, throw tantrums and disrespect our teachers. We act as though we are doing our gurus a favour by learning the Dharma, when in fact he / she gains nothing from teaching us. How arrogant we are. “When do I actually serve my teacher?” I found the thought quite disturbing and it has bothered me since that day. I’m glad for that because more and more, I don’t wish to be comfortable because I do want to improve. Please think about it. If you are a Buddhist, a Christian, a Hindu, etc., if you have a lama, a priest, a monk, a swami whom you seek guidance from – think about it…when do you actually serve YOUR teacher? Thank you for this thought provoking post. Puts things into perspective for me. Thanks a mill with folded hands.